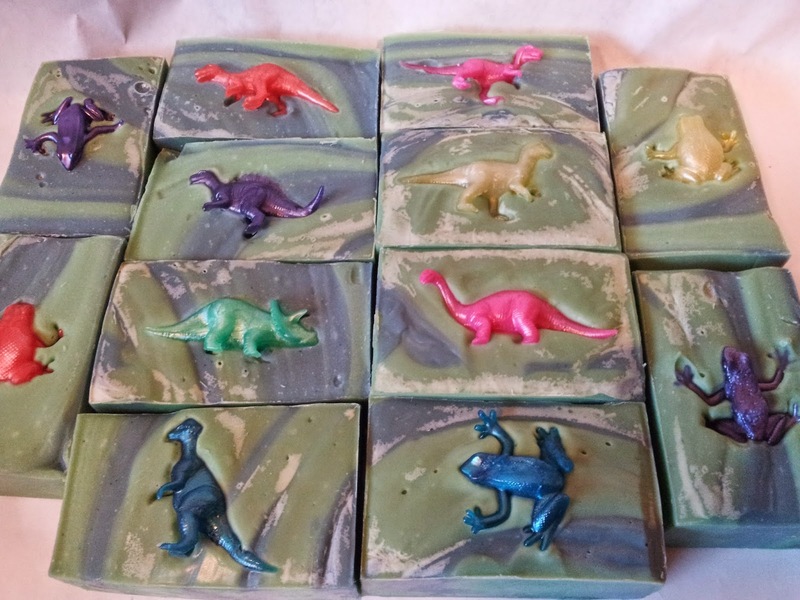 That's my inspiration for these super girly Fruit Loop Dino Soaps, that actually smell just like the cereal. 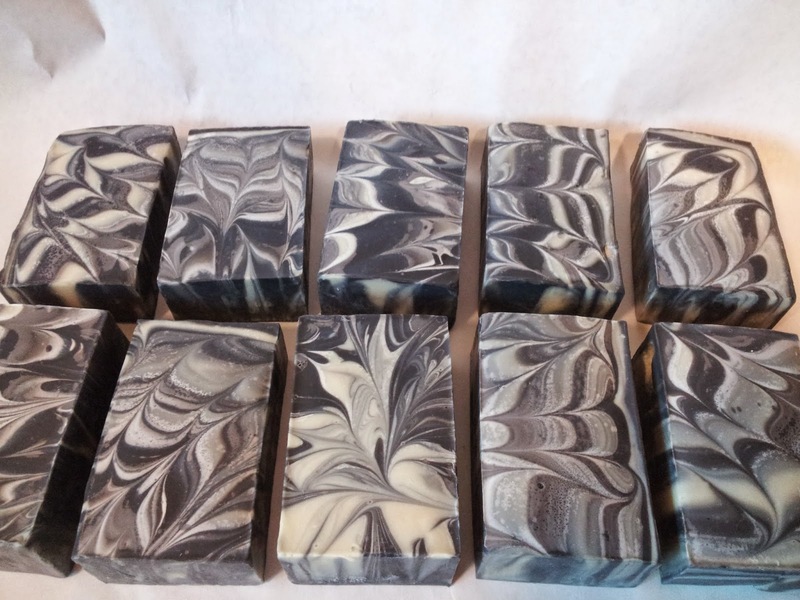 just another batch of my favorite Licorice soap. 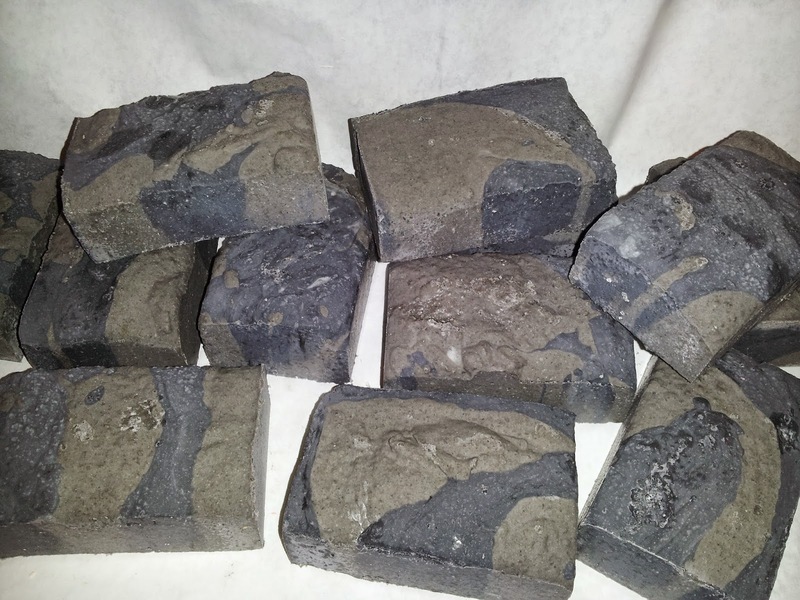 Sea salt provides gentle exfoliation, relaxes muscles, detoxifies, and is loaded with beneficial minerals like magnesium, zinc, calcium, potassium, and more. 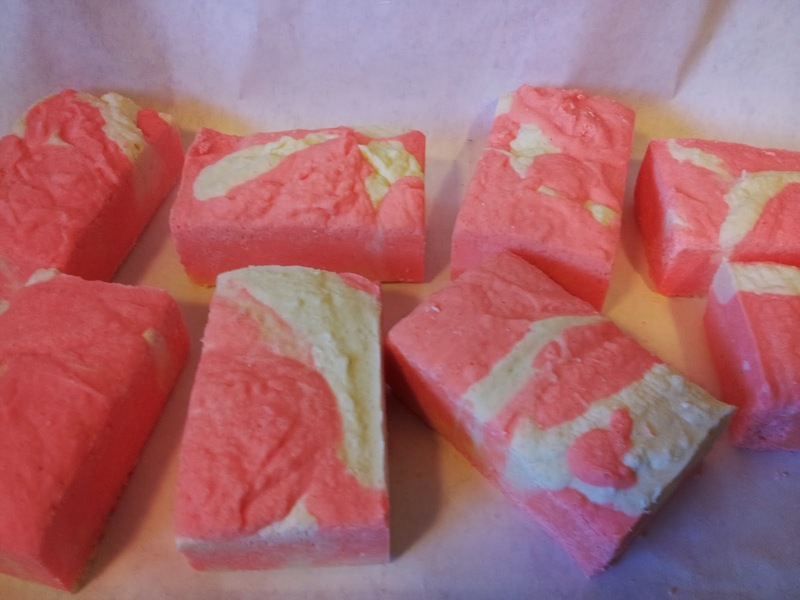 Not to mention the silky smooth lather these soaps provide. 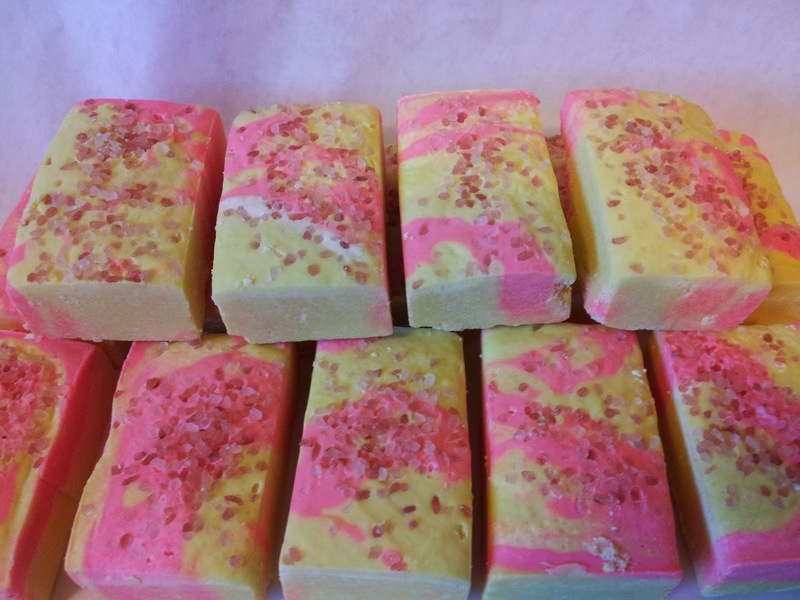 For those in Surrey, i will be restocking the store with brand soaps, lotions, and body butters on thursday August 14. 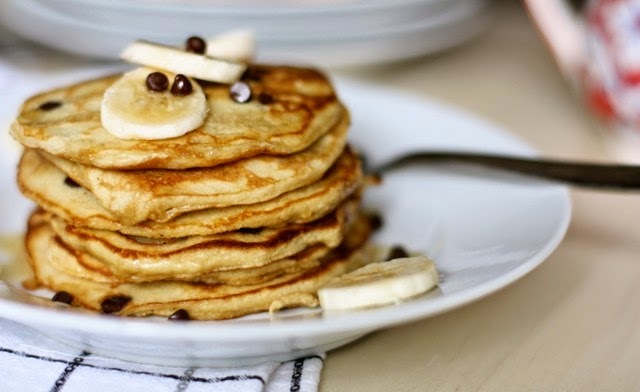 Grain-Free Banana Chocolate Chip Pancakes.. Mix together the wet ingredients, beating well until the eggs are beaten and slightly foamy. Combine the dry ingredients in a separate bowl, then incorporate them into the wet. Whisk well until combined, then let sit for 3-5 minutes to let the coconut flour soak up some of the moisture.Heat a cast iron (or non-stick) pan over medium-high heat. You can also use a griddle to make more pancakes at once. Mix the batter again, then begin making your pancakes. Oil the pan with coconut oil or butter, then pour about a 1/4 cup of batter per pancake. The pancakes are easier to flip if you keep them small, about 4 inches in diameter. Once the pancake begins to bubble, place a couple of slices of banana and a pinch of chocolate chips on top. Carefully flip the pancake over, and cook for another minute until the pancake has fluffed up an feels slightly firm. Keep hot in a warm oven until you are done making the remainder of the pancakes.